The Snailbeach District Railway opened in 1877. It was built with the unusual gauge of 2 ft 4 in. The line was prosperous at first, carrying 14,000 long tons annually, and paying a 3% dividend. However, in 1884, the Tankerville Great Consols Company mine, the largest user of the railway, closed and tonnage fell to 5,500 long tons. In 1905, the Ceirog Granite Company opened a quarry near Habberley, and a branch was built to serve this. Freight reached a peak in 1909, when 38,000 long tons were carried, but this proved to be a short term change in fortune for the railway, and demand dwindled again during World War I. In 1923 it was taken over and re-equipped by Colonel Stephens. Stephens bought two new Baldwin locomotives from the War Department Light Railways. When the mines closed the line lost much of its traffic but was rescued by a new traffic flow of stone from Callow Hill Quarry. There was virtually no traffic on the upper part of the line but it remained open as the locomotive shed was at Snailbeach. In 1947 all three remaining steam locomotives were unusable and the railway was moribund. The locomotives were cut up at Snailbeach in 1950. 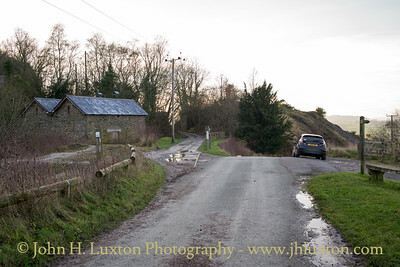 The lower section was leased by Shropshire County Council who used it to transport road-building materials from Callow Hill Quarry to Pontesbury. When the last steam locomotive failed, loaded wagons were run from the quarry to Pontesbury by gravity, and then, when enough were ready, hauled back using a Fordson tractor straddling the rails. 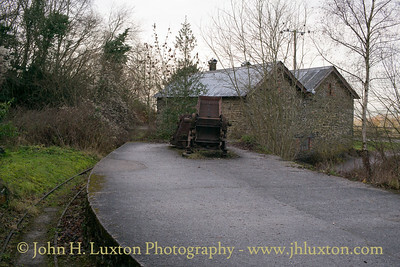 The railway finally closed in 1959, the last railway equipment being scrapped in 1961. 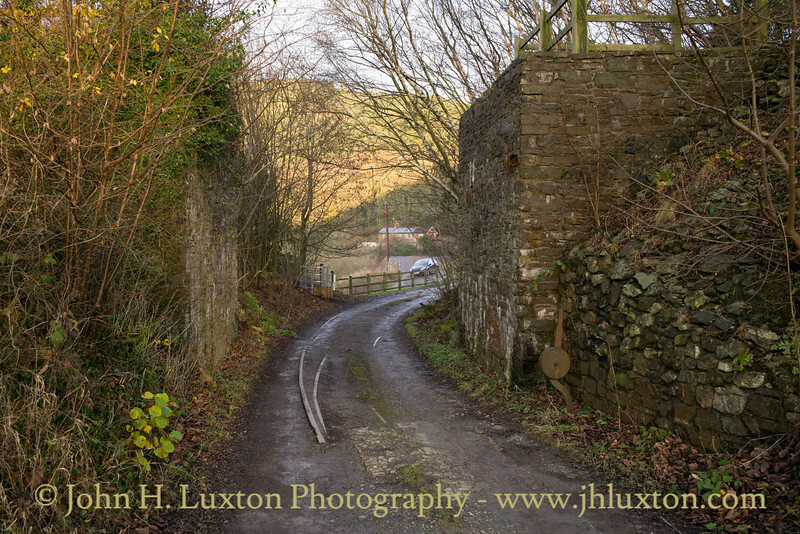 The Talyllyn Railway purchased some of the remaining track. Callow Hill Quarry is owned by Tarmac plc and largely mothballed. Occasional quarry products are transported only a short distance along the route of the old railway to a public road (A488) leading to Pontesbury. 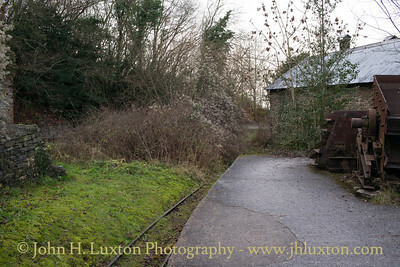 Some remnants of the railway can still be seen, notably in Snailbeach, where the engine shed has been restored and rails remain in place on the lines leading to the old mines. 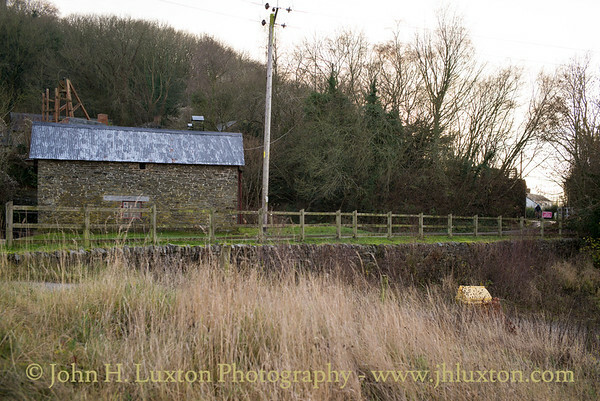 Site of former level crossing at Snailbeach. 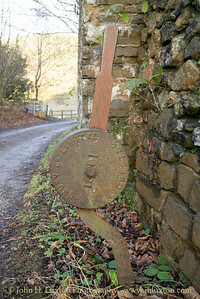 The track ked to Black Tom Shaft at Snailbeach Mine. Snailbeach Mining loading platform with the Snailbeach District Railway locomotive depot in the back ground. 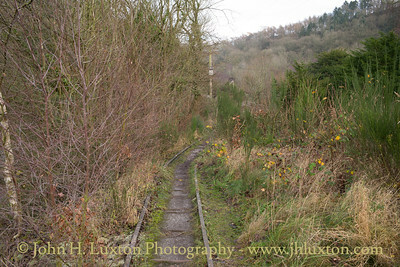 Some remaining track of the Snailbeach District Railway leading towards Black Tom Shaft at Snailbeach Mine. Snailbeach Locomotive depot can be seen on the right viewed from the site of the level crossing where the railway crossed the road to Black Tom Shaft at Snailbeach Mine. 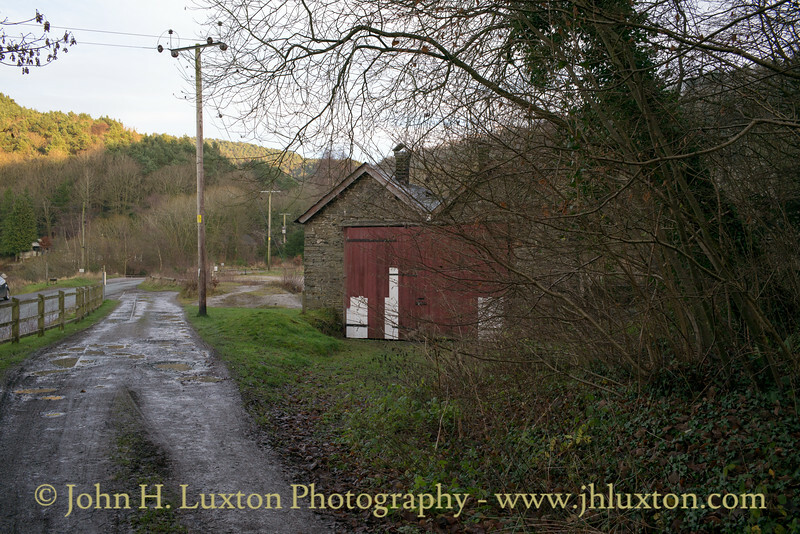 Snailbeach District Railway Locomotive shed. The depot track work is still in place. 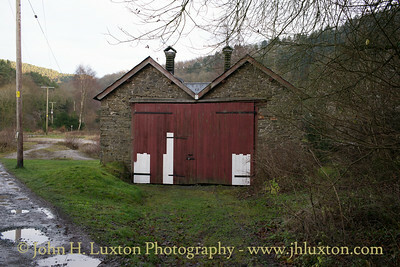 Snailbeach District Railway Locomotive shed. The depot track work is still in place. 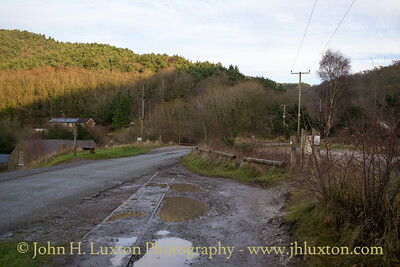 The railway track leading to the site of the former level crossing and beyond to Black Tom shaft can be seen. Overbridge abutments and point work leading to the locomotive depot. 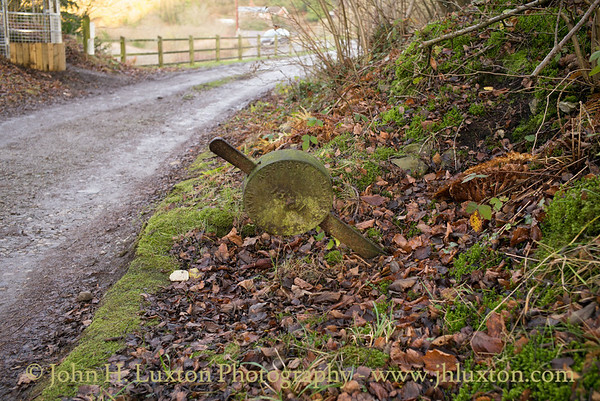 "Ashbury Co Limited - 1881 - Manchester" - point lever controlling the point leading to Snailbeach Locomotive Depot. 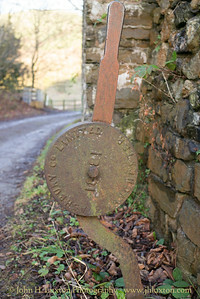 "Ashbury Co Limited - Manchester" - point lever controlling the point accessing the roads of Snailbeach Locomotive Depot. Snailbeach Locomotive Depot the track passed between the bridge abutments visible to the right of photograph.